20 years ago, if we were talking about home security, it would probably just be the discussion of a simple alarm system. With advances in technology in regards to locks, surveillance systems, electronic access control, and the increasing popularity of safes, home security is now a multi-faceted industry. Whatever your needs are, Fortress is your one stop shop to keep your property secured. Fortress Lock, Safe, and Security uses only the latest, name brand equipment for residential and commercial alarm installations. We install the latest touch screen systems from Honeywell. These alarm systems have all the latest features such as key fobs, cellular communication technology, weather forecast on display, one touch alarm setting, and smartphone apps. Whether you prefer a wired or wireless home security alarm, we’ve got you covered. We also service all major brands including, honeywell, Dsc, Ranger American, Linear, Hai, Seco-Larm, Pulse, and many more. Anyone that has a door and wishes to keep people out, needs some sort of lock. How do you know which kind of lock to use. In most residential applications, Fortress recommends the Schlage Primus deadbolts for your exterior doors. These locks feature a 6 pin and tumbler system with a sidebar that prevents an intruder from performing any type of bypass techniques. Also, since the keys are high security, they cannot be duplicated by anyone other than a locksmith. For commercial high security locks, you can’t beat the Medeco deadbolts. Theses locks can’t be picked, drilled, or bumped open. They are used widely in commercial settings with much success. We also rekey existing locks, fix defective locks, install interior and door handle locks, and reinforce latches and doorframes to improve the overall effectiveness or your lockset. Not too long ago, security cameras were only installed in commercial settings and only in the most expensive of homes. With the increase of home intrusions and the decrease in cost for surveillance cameras, it is not uncommon for the average homeowner to have a video surveillance system. Having cameras as part of your home security system can effectively deter criminals from even wanting to approach your property. Even if they do decide to trespass and approach your premises, the security cameras will record everything they do, which often leads to their arrest. Fortress provides professional installation of HD, IP and analog security cameras, and we can effectively turn your property into a fortress. Having a safe gives a property owner the peace of mind that even if an intuder gets into your home, they wont be able to access your valuables. 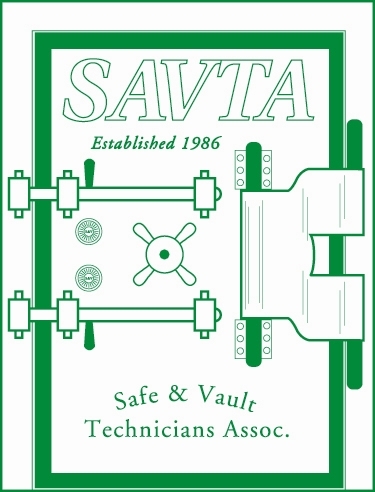 We sell, install, and repair all types of safes including gun safes, fire-rated safes, safety deposit boxes, vaults, and more. 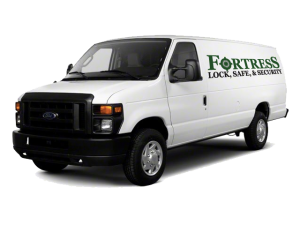 If you have a safe that you cannot get into, Fortress can provide damage free openings so that you can access your valuables. We also replace and repair combination and electronic locks. 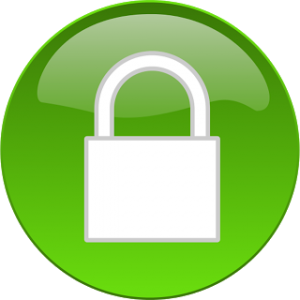 Having a safe is to protect your valuables will really complete your home security system.